Exciting music, delicious ironies, radiant self-awareness. 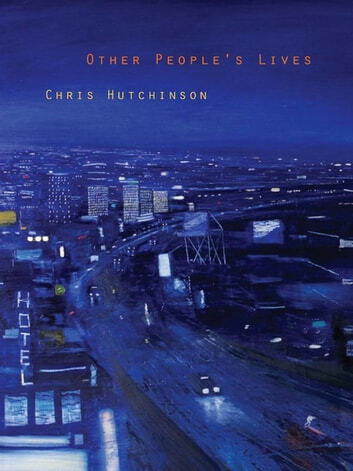 With imagination, wit and scrupulous candour, Chris Hutchinson’s poems negotiate and renegotiate the shifting no-man’s-land between self and others, introspection and public life. Here are poems carrying unflinching perceptions on their own innovative, edgy music, refusing inflations of rhetoric and complacent notions of the inner life, bringing skeptical intelligence and radical imagination-those supposedly incompatible room-mates-into electrical connection. 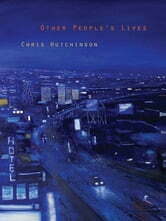 The result is a poetry of daring honesty, close observation, and humanity, executed with exhilarating verve and humour.